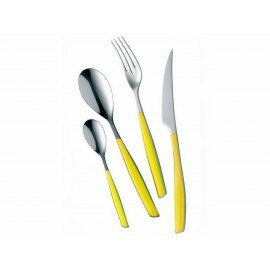 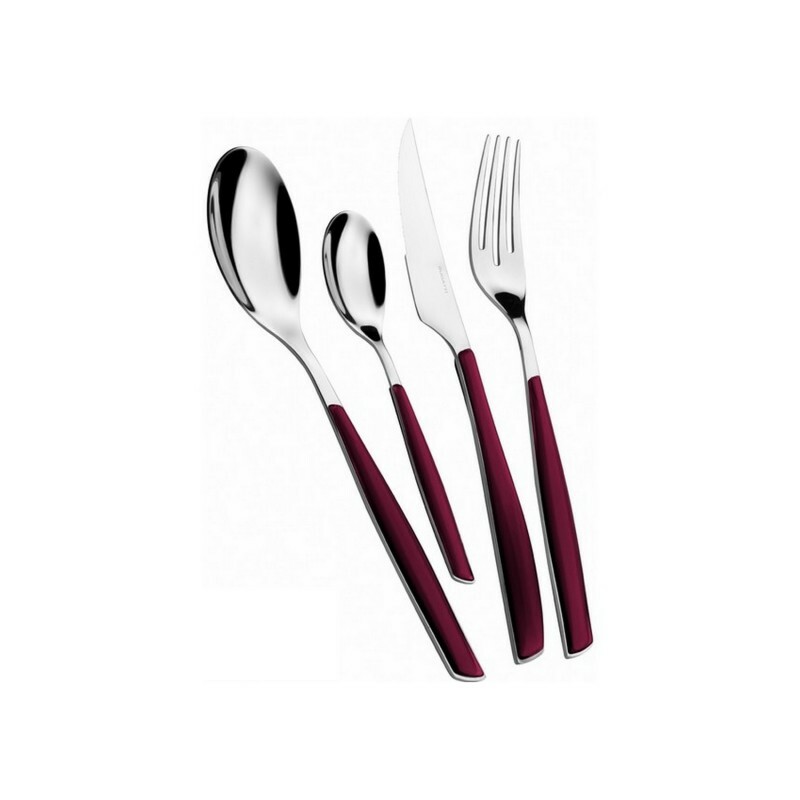 Stainless steel flatware with handle in transparent colored SAN shade. 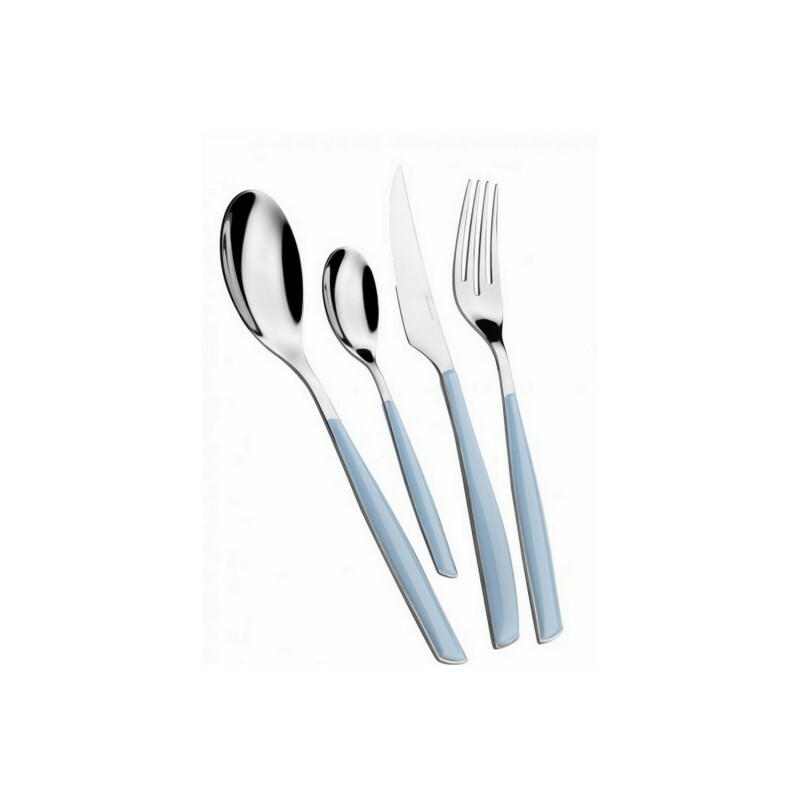 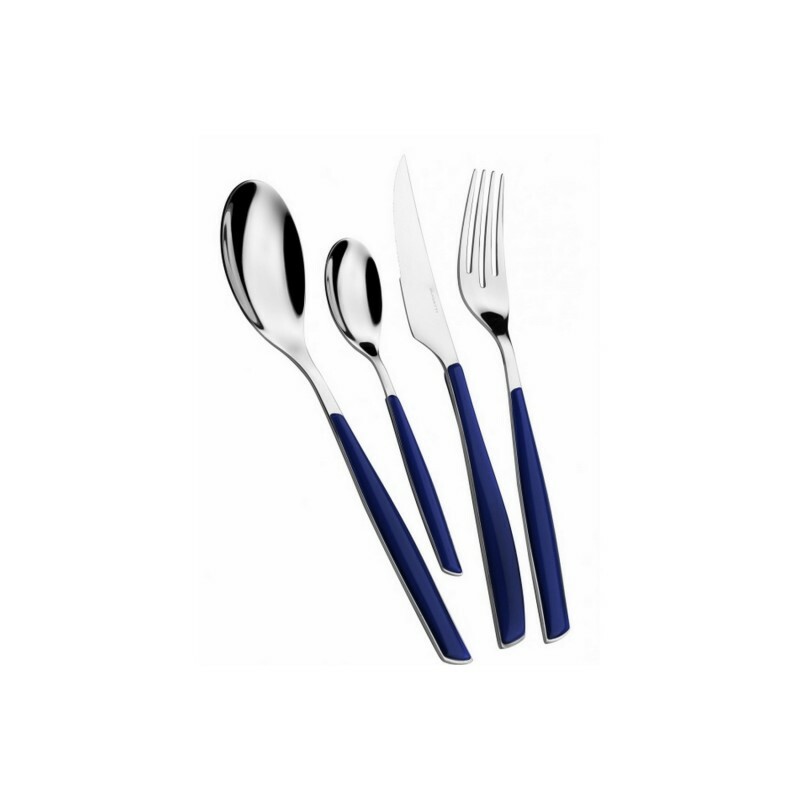 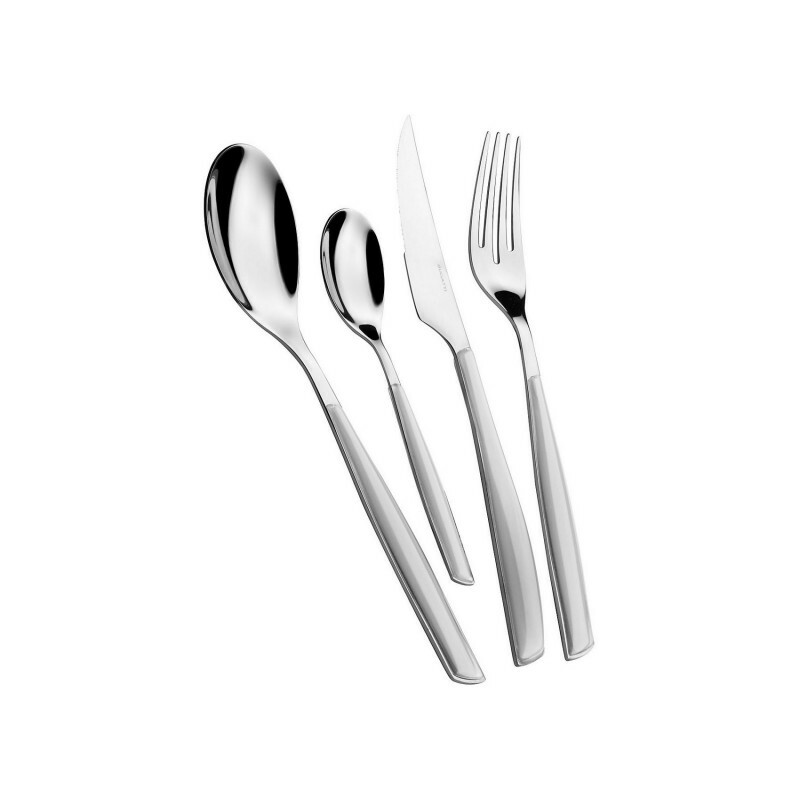 Compose your own flatware according to your taste, your desire,your character. Order knives and associate them with forkss, spoons, and mix the colors for an astounding effect ! 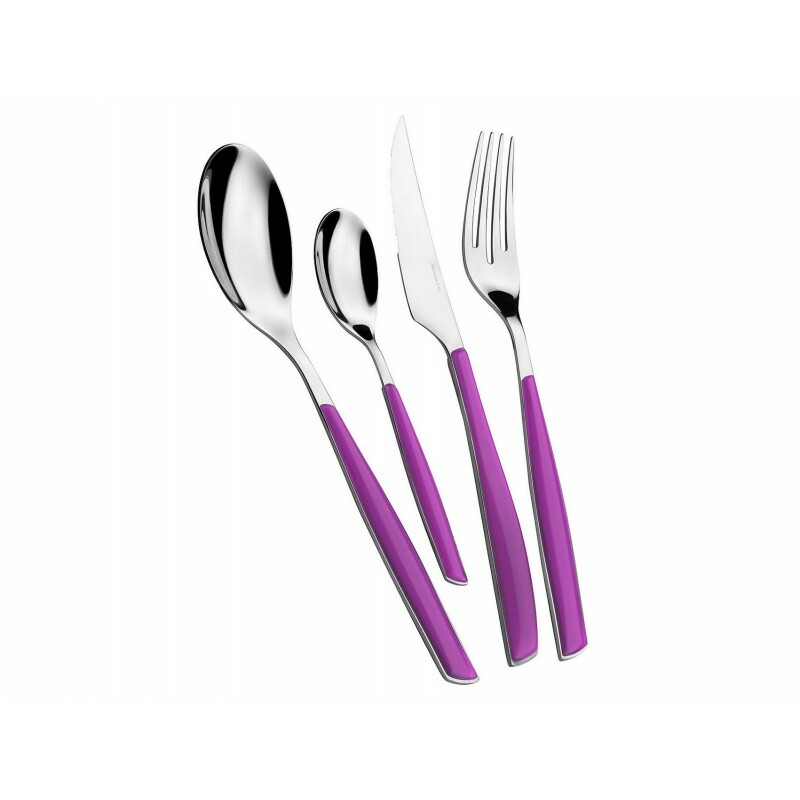 Coliseum-Shop offers creativity, mixing and opportunity to give free rein to your imagination!